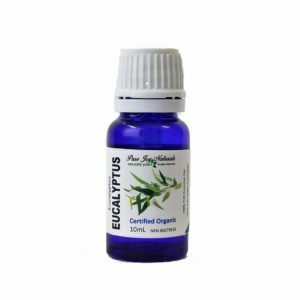 Eucalyptus 100% Pure Joy Naturals essential oil is a go-to remedy for colds and the flu, a wonderful treatment for sore muscles, a key ingredient in nontoxic household cleaners and much more. 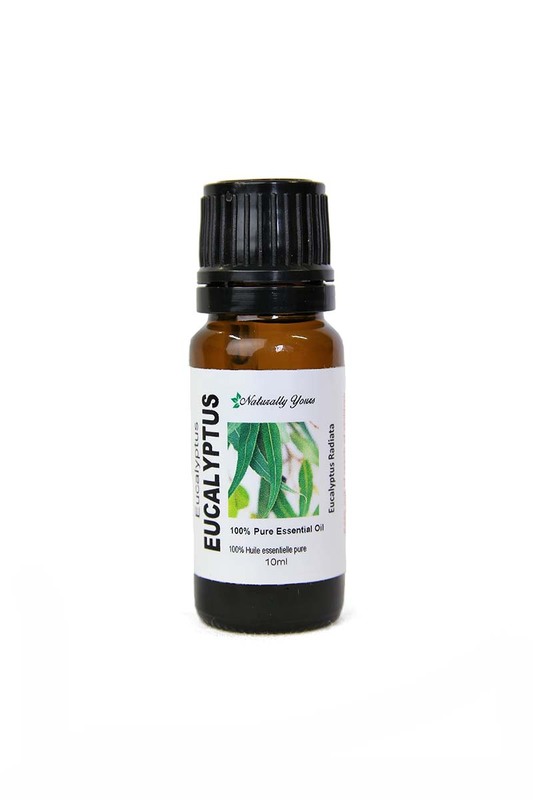 In one study, researchers applied eucalyptus ointment on participants and discovered that it was able to help provide temporary pain relief, making it useful for athletes after a game. 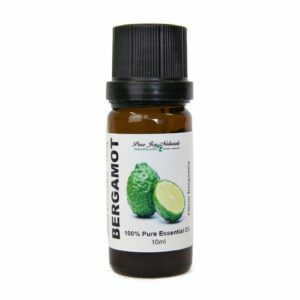 We use this essential oil in our Muscle and Body icyhot Rub. Check it out! 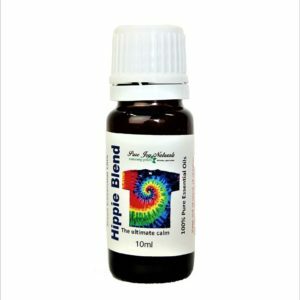 Product Abstract: Eucalyptus Radiata is also known as Narrow-Leaved Peppermint. The young trees have oval bluish-green leaves while the mature trees develop long, narrow, yellowish leaves, creamy-white flowers and a smooth, pale grey bark. The leaves are the favorite food of Koalas, and have been used as traditional medicine by the aboriginal peoples of Australia. Eucalyptus Radiata is preferred over Eucalyptus Globulus because it is less harsh. It is a great choice for adding to your diffuser.